Brendon Slotterback is the Program Officer for the Midwest Climate & Energy program. 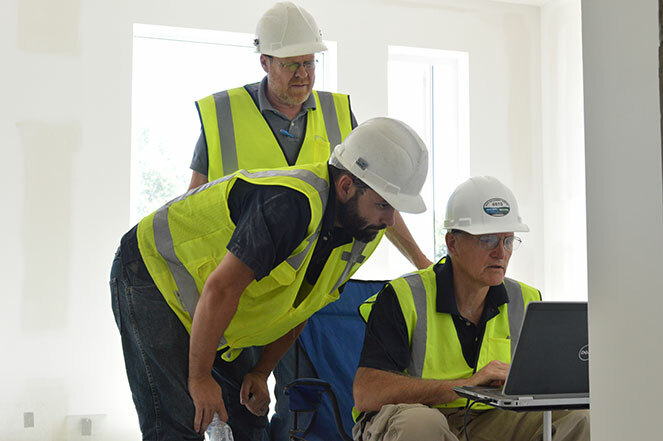 In this role, Slotterback ’s focus areas include supporting local communities to address climate change, the evolution of the electric grid including utility business models and grid modernization, and the advancing electric vehicles in the Midwest. Recently, Slotterback has led a series of McKnight-sponsored forums to engage community members to imagine Minnesota’s electric grid beyond the retirement of an aging baseload fleet. Slotterback has spent his career working on issues at the core of McKnight’s Midwest Climate & Energy grantmaking program. Prior to McKnight, Slotterback served as Sustainability Program Coordinator for the City of Minneapolis, where he developed and implemented one of the city’s first municipal climate action plans. Subsequently, he helped negotiate and implement the Clean Energy Partnership with Xcel Energy and CenterPoint Energy, deploying energy solutions to Minneapolis customers and garnering a deep understanding of the regulatory and legislative environment in the process. He has strong connections in the public, private, and philanthropic sectors and has been invited to share his work with the U.S. Department of Energy, Carbon Neutral Cities Alliance, Urban Land Institute, and C40 Cities. 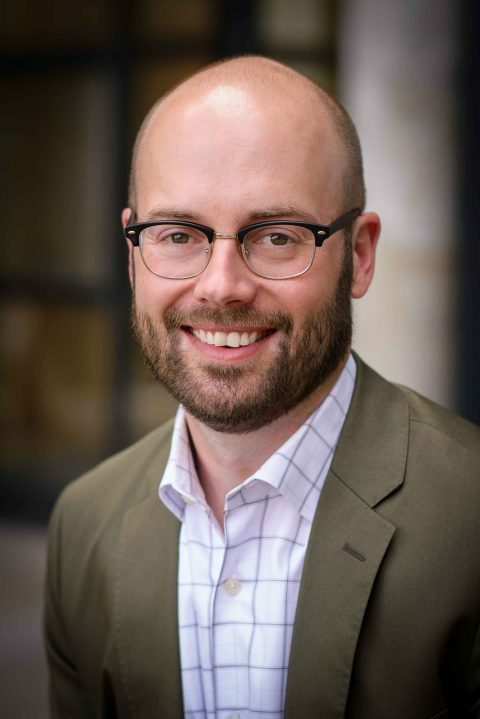 Hailing from Milwaukee and Iowa City, Slotterback has a BA in political science from UW–Eau Claire and a MA in urban and regional planning from the University of Minnesota’s Hubert H. Humphrey School of Public Affairs. He is a LEED-accredited professional and a member of the American Institute of Certified Planners.